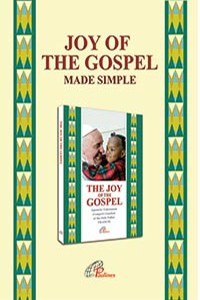 This booklet presents a summary and pastoral application of Pope Francis’ first Apostolic Exhortation 'The Joy of the Gospel (Evangelii Gaudium)'. 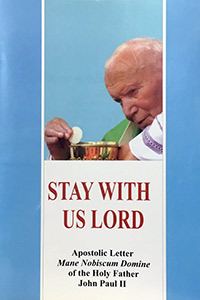 The Pope’s exhortation outlines what the Church needs to do to make the Gospel more “appealing” to the people of our time. 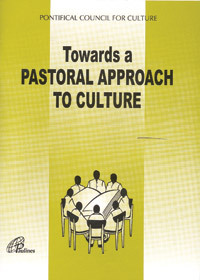 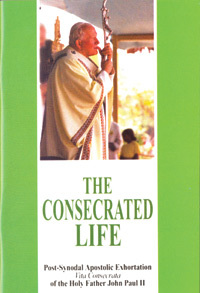 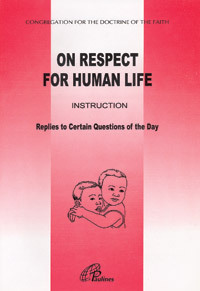 This book is meant for both clergy and laity.